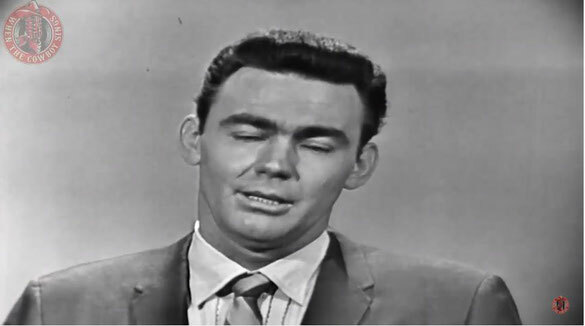 Jim Ed Brown And The Browns performs "Meadow Green"Live video on The Jimmy Dean Show. The Browns were an American country and folk music vocal trio best known for their 1959 Grammy-nominated hit, "The Three Bells". The group, composed of Jim Edward Brown and his sisters Maxine and Bonnie Brown, had a close, smooth harmony characteristic of the Nashville sound, though their music also combined elements of folk and pop. They disbanded in 1967 and were elected to the Country Music Hall of Fame in March 2015. Trees that seem to touch the sky. I'll be coming home again.